An artificial surface is a simple, affordable way to create a natural looking lawn without the hassles of on-going maintenance. Obtaining synthetic lawn has a number of benefits, apart from the obvious aesthetic value of having a permanently green lawn. Upon installation of our fake lawn, you will recognise the value it holds and the enjoyment that it provides with minimal maintenance. Synthetic turf requires no watering, weeding or fertilising and will appear immaculate all year round. Easy Turf’s synthetic turf allows you to enjoy the realistic feel and beauty of real turf, with little effort. 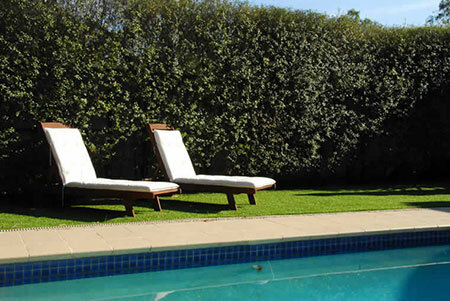 Install new artificial lawn or combine it with your existing landscape design. Wherever you need a simple grass solution, Easy Turf has the latest synthetic turf for effective results.